As we move further into November and get closer to Thanksgiving, we also come upon a day that I always look forward to – Beaujolais Nouveau Day. Every year, Beaujolais Nouveau Day falls on the third Thursday of November to coincide with the release of the first wine of the season in France. By French law, the wine is released at 12:01 a.m., which is just weeks after the wine’s grapes have been harvested. The day is celebrated in France with fireworks, music and festivals. It’s a big deal. Historically, a minute after midnight on the third Thursday in November, over a million cases of Beaujolais Nouveau made the journey from small country villages to Paris for immediate shipment to all parts of the world. The good news was proclaimed: Le Beaujolais Nouveau est arrivé! 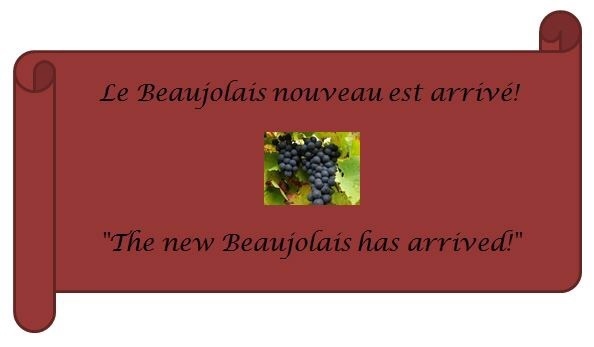 “The New Beaujolais has arrived!” It was a worldwide race to be the first to serve this new wine of the harvest. In trying to be the first, the wine would be transported by any means necessary including (according to legend) by truck, Concorde jet, motorcycle, helicopter, hot air balloon, elephant, foot and even rickshaws to get it to its final destination. Today, much of the wine is pre-shipped with the agreement by the importer not to sell it before the third Thursday in November. The most well known of the Beaujolais Nouveau producers, and its biggest marketer is, Georges Duboeuf. He’s known as much for what’s in the bottle as what’s on the bottle. Part of the fun is seeing what art will be on each year’s bottle. Beaujolais Nouveau is made from the Gamay grape in the Beaujolais province of France, just south of Burgundy. The wine is very light and fruity and has very little to no complexity and is better served chilled. It’s meant to be drunk young and should generally be consumed by the following May though occasionally a really good vintage can be drank up until the following year’s harvest. This is not a wine for wine snobs. In fact, some folks get so self-righteous about the whole Nouveau thing and go on and on about how it’s a terrible wine, blah, blah, blah. Well no one is expecting a highly structured and complex wine for six bucks! There are years where we’ve finished the entire bottle of Beaujolais Nouveau and there are years where we toasted, took a sip, and poured the rest down the drain. But I enjoy the ritual every single year. And France is not the only country that celebrates. Celebrations are held the world over. 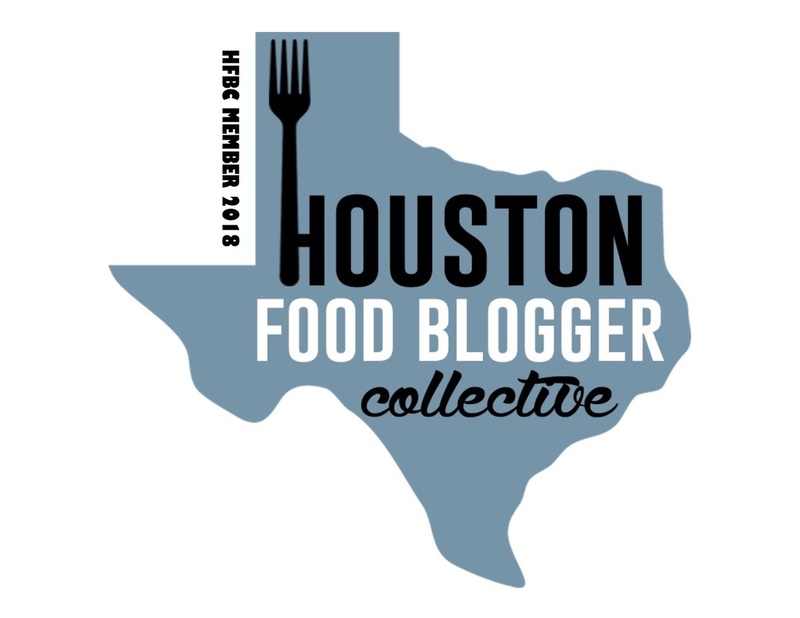 Even here in Houston, there are several Beaujolais Nouveau related parties, dinners, tastings, etc. It really is a fun production that I look forward to every year. And because the wine is released so near the American Thanksgiving and is very easy to drink, it’s often a part of the Thanksgiving Day tradition for many. And I must say that this whole Nouveau thing has made me a more informed wine drinker, which I always like. Going out and getting my Beaujolais Nouveau every year led me to learn more about the Beuajolais region itself. Beaujolais, like many of the French regions, ranks its vineyards so as to establish a hierarchy. 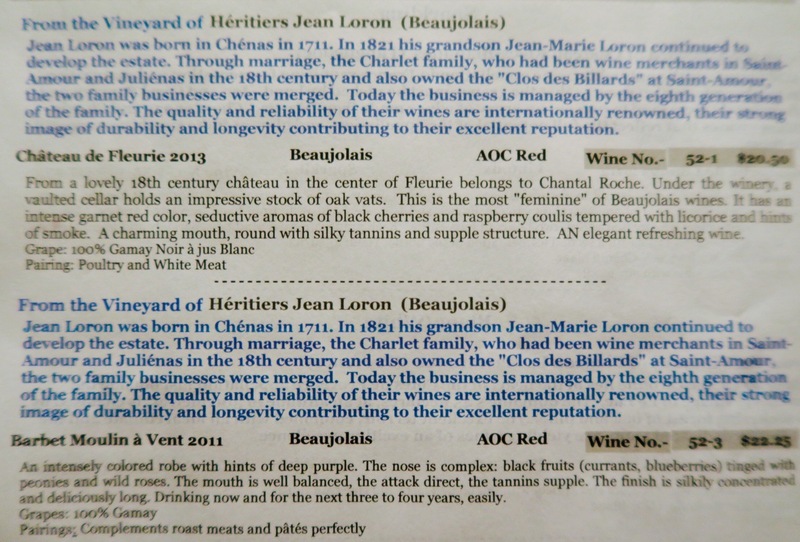 There are three types of Beaujolais wines in the hierarchy. The lowest in the hierarchy is the aforementioned Beujolais Nouveau. Beaujolais Villages represents the middle of the hierarchy. These wines are still quite fruity but have a bit more structure and complexity. 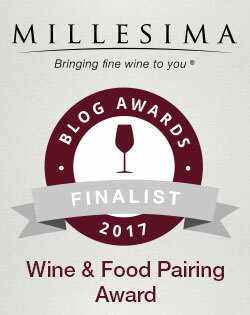 These wines are still meant to be drunk young but may last up to two years. Beaujolais Cru sits atop the hierarchy and is considered the best of the best from Beaujolais. To be considered a Cru, the grapes must come from one of the ten designated villages – Brouilly, Chiroubles, Chénas, Côte-du-Brouilly, Morgon, St-Amour, Juliénas, Moulin-à-Vent, Fleurie, Regnié. And yeah, I don’t speak French but I’m trying to work on my pronunciation! And as these are higher quality and more structured wines, some may age for up to a decade. Because they are Crus, the label is allowed to show the Cru (vineyard) name only (e.g. Fleurie) instead of Beaujolais or Beaujolias Villages. In other words, you better know what you’re looking for because the bottle may just show the village. Or, you can do what I did and go to a specific tasting that features Beaujolias. Not too hard to find this time of year. You could also just ask the person at your wine store. 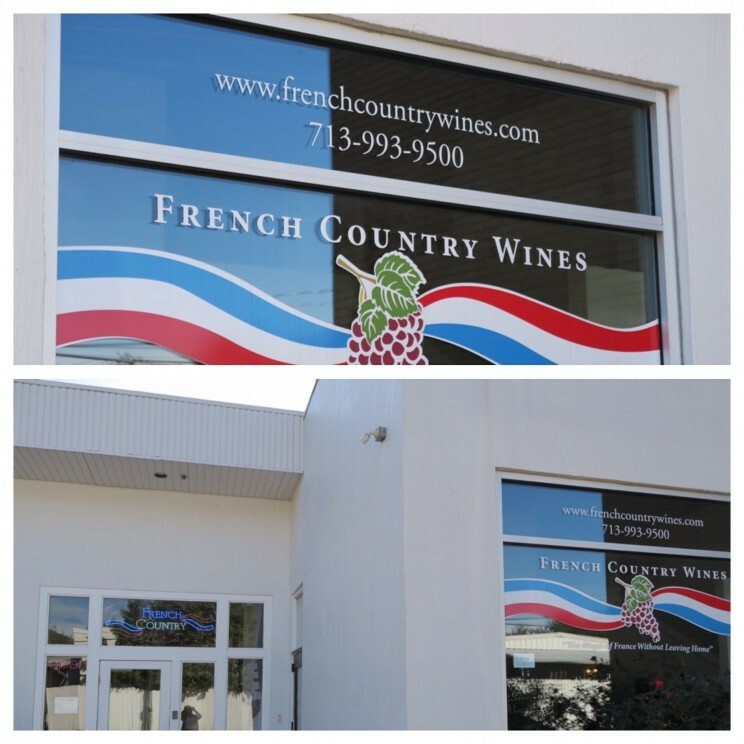 In Houston, we are lucky to have a place called French Country Wines. 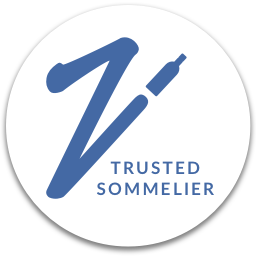 They are a winery business that imports French wines from small, family-owned and operated vineyards where the wine is hand-crafted and estate-bottled. And everything is so reasonably priced. They do tastings two times a week on Wednesdays and Saturdays. 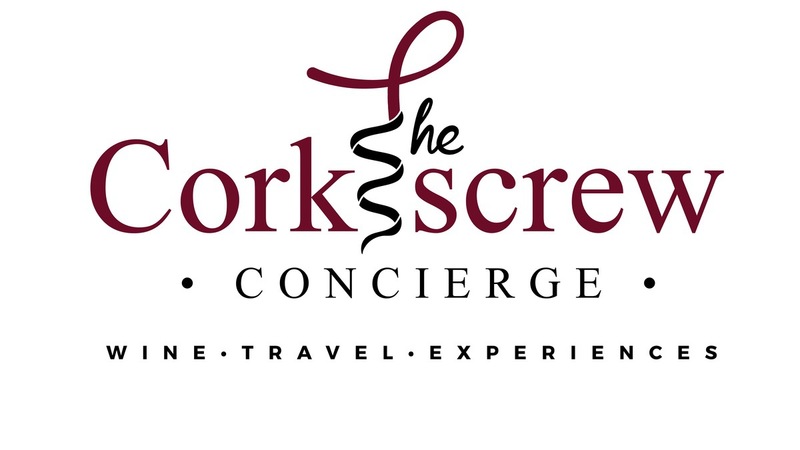 They also occasionally do some wine dinners where their wines are featured as part of the pairings. 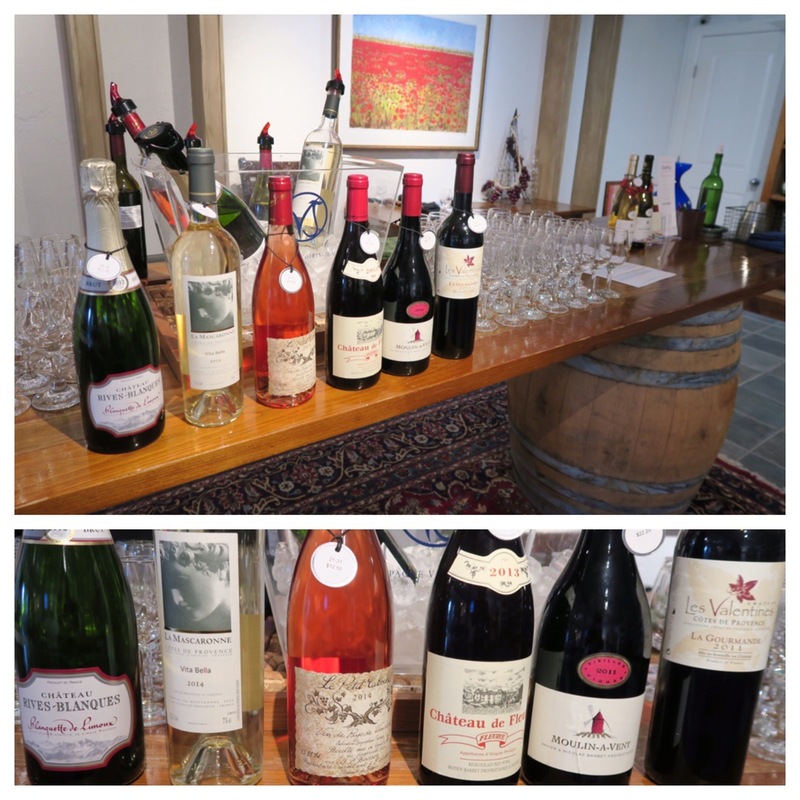 So on the particular Saturday that I visited, they were featuring a sparkling, a white, a rose, and three reds, two of which were Beaujolais Cru wines. The first Beaujolias I tasted was from the Fleurie Cru and the second was from Moulin-à-Vent. Of the two Crus I tasted, the first from Fleurie was closer to what I expected of a Beaujolais – very fruity. But it was also quite structured and definitely had some complexity to it. The second wine from Moulin-à-Vent was much “bigger” than the first. I could definitely taste the tannins in the wine, but it still had the fruitiness expected from Gamay and was still very approachable. Wines from Moulin-à-Vent tend to be the most structured and tannic of the Crus. Many say these wines are the best of the Crus. When you hear someone talking about opening up a decades old bottle of Beaujolais, it’s probably from Moulin-à-Vent. I decided to treat myself to both of the Beaujolais Crus. I think I will open the Fleurie for Thanksgiving this year, alongside my Nouveau and save the Moulin-à-Vent for next Thanksgiving. Or heck, the way the day usually goes, I’ll probably open both!